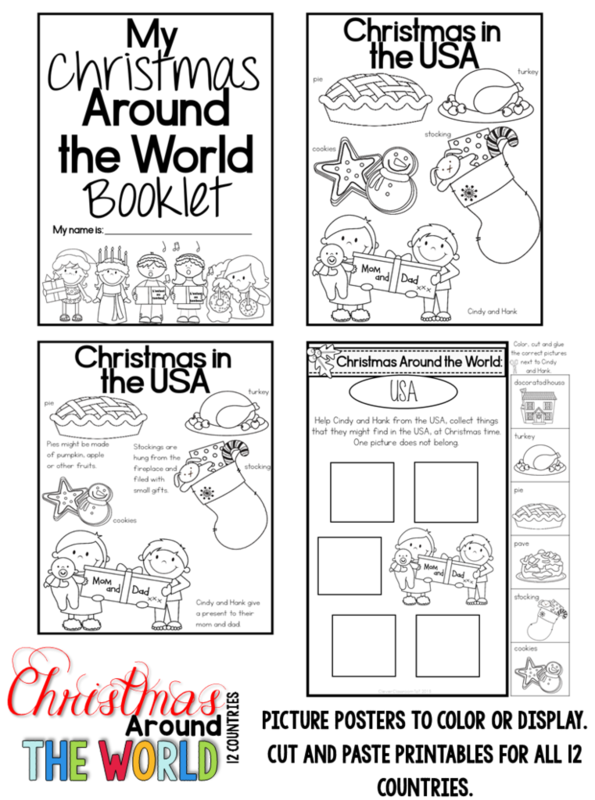 Can you believe it’s almost December? 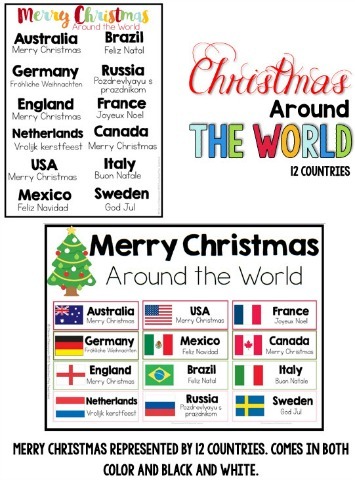 Gosh, I haven’t even begun my Christmas shopping or dug out the lights or tree. 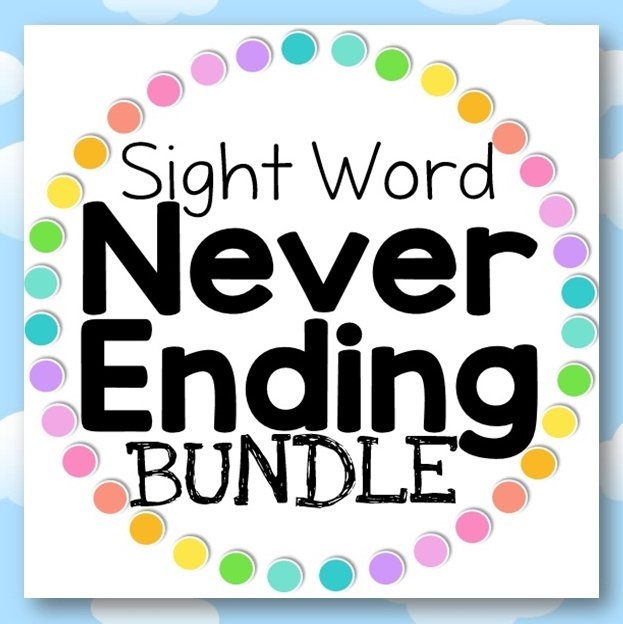 I wish I could split myself in two to get it all done. 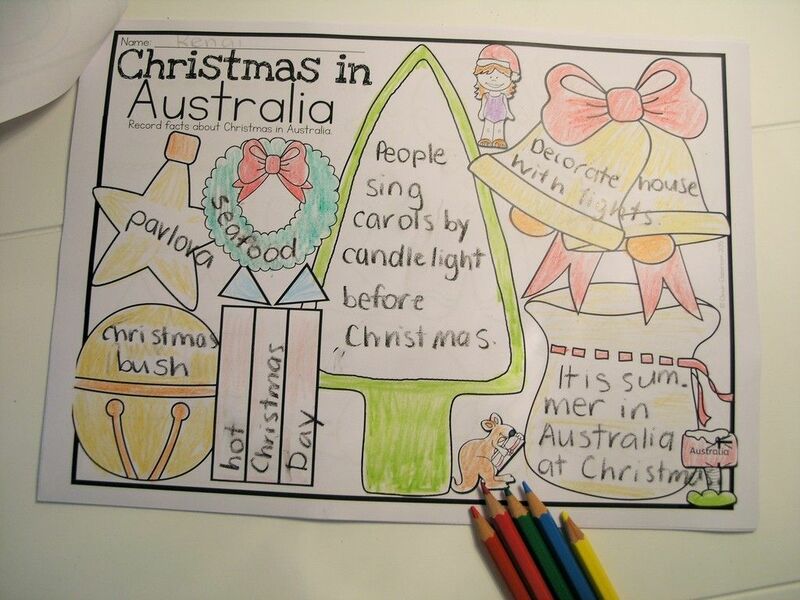 I sure am feeling the countdown to Christmas. 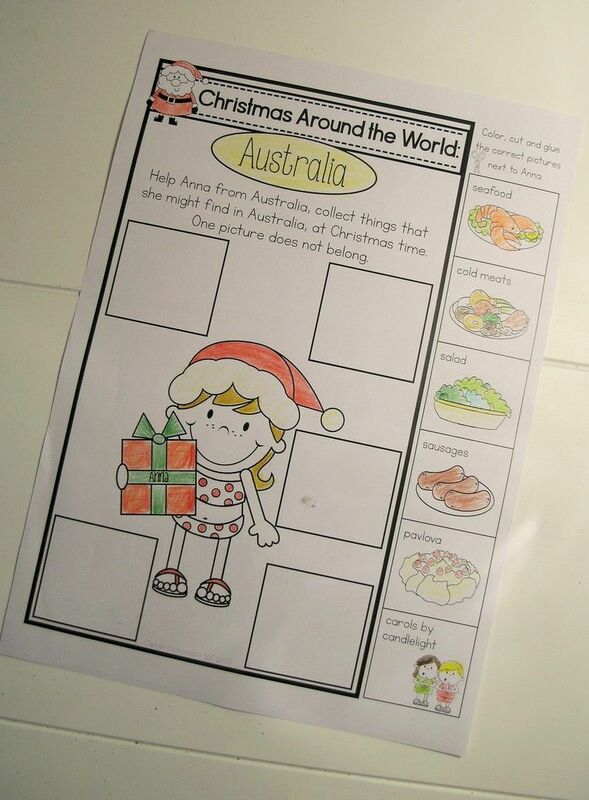 While it’s busy in December, there is always time for Christmas activities, right! 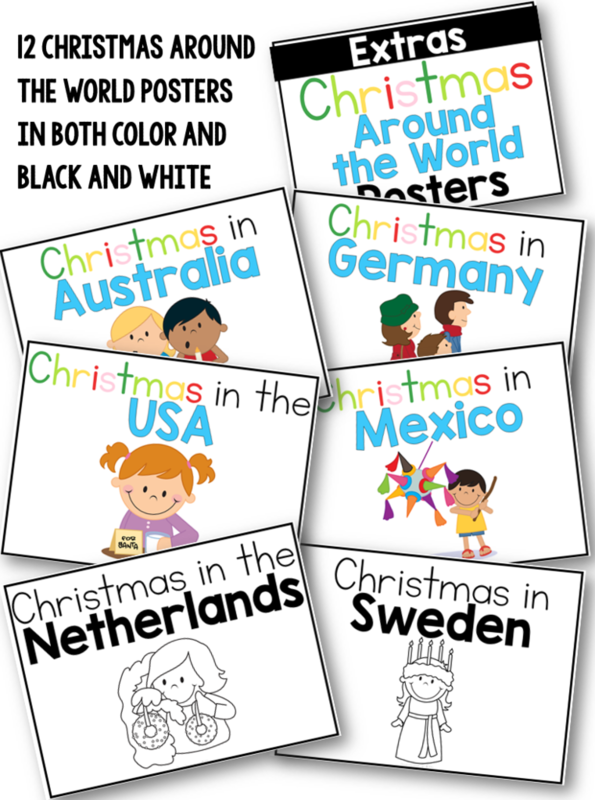 I absolutely love teaching Christmas and holidays from around the world. 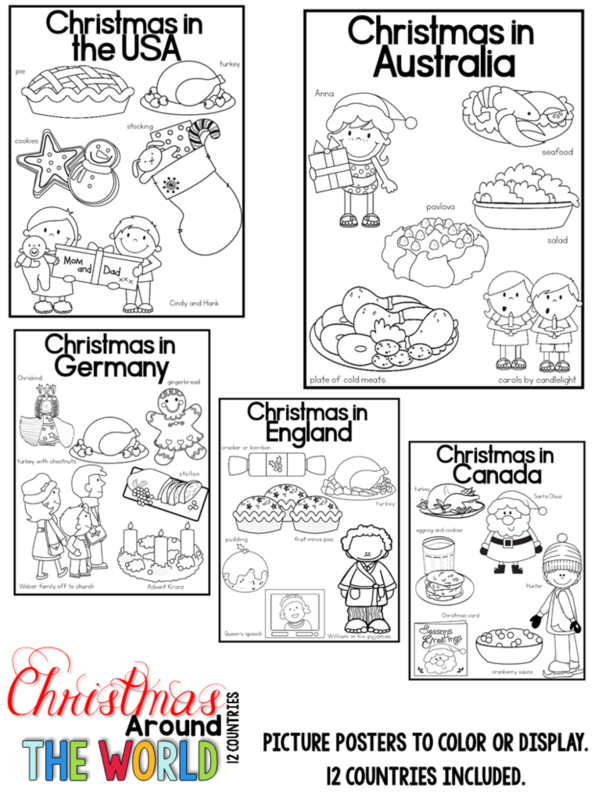 Students love learning about how others celebrate in December. 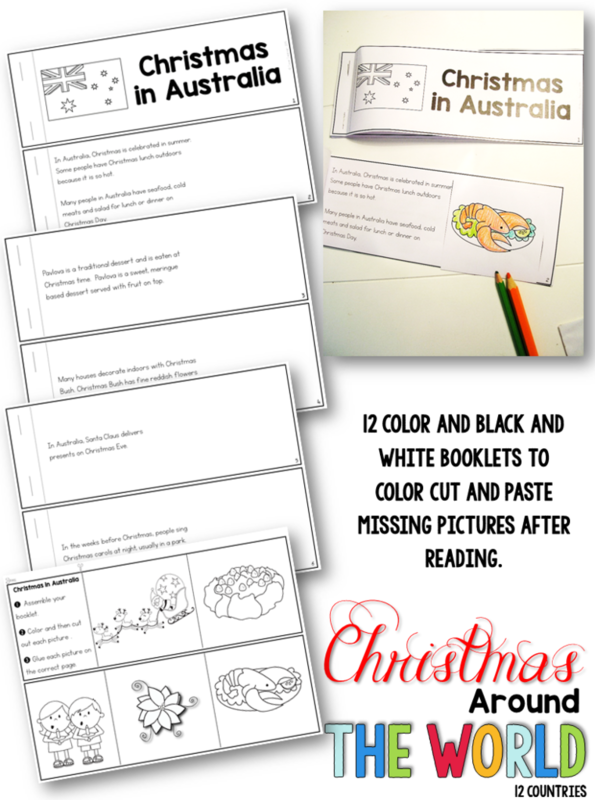 I have been wanting to create my very own unit full of a variety of activities to teach the students about symbols, traditions, foods, decorations, gift bringers and generally how children like them celebrate around Christmas time. 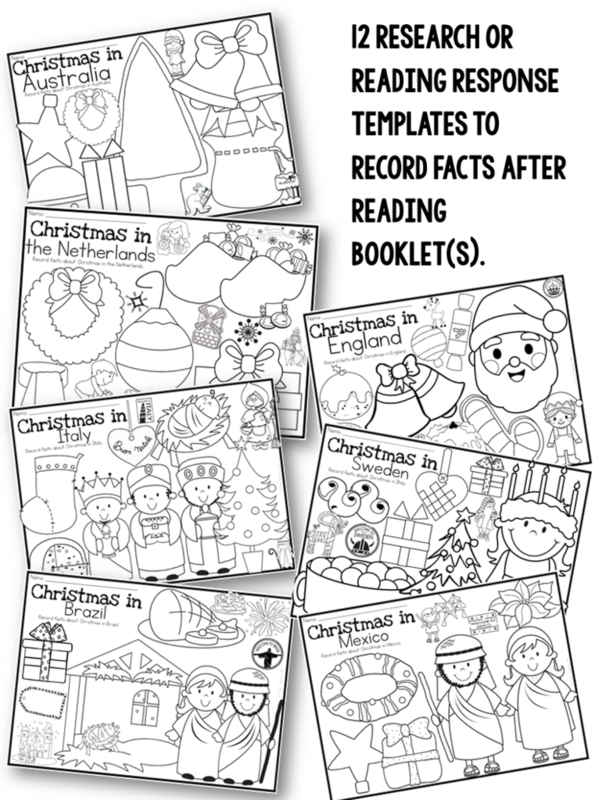 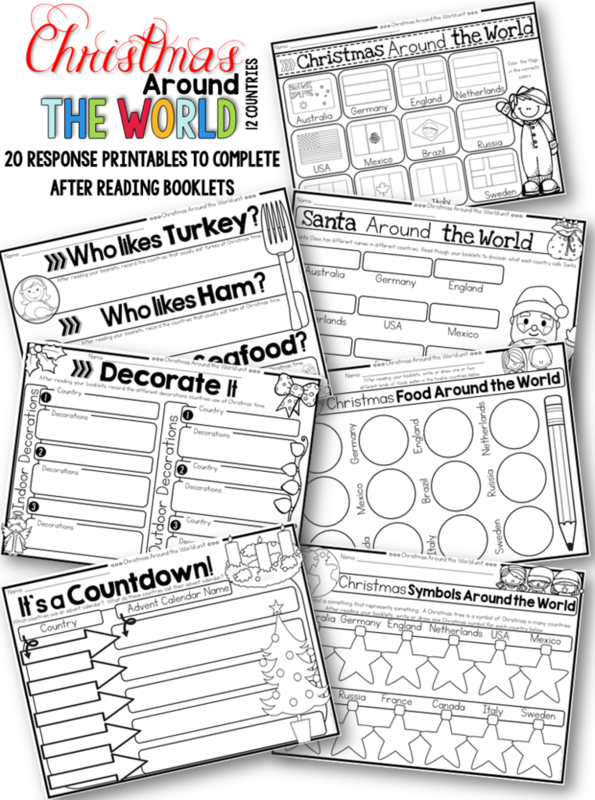 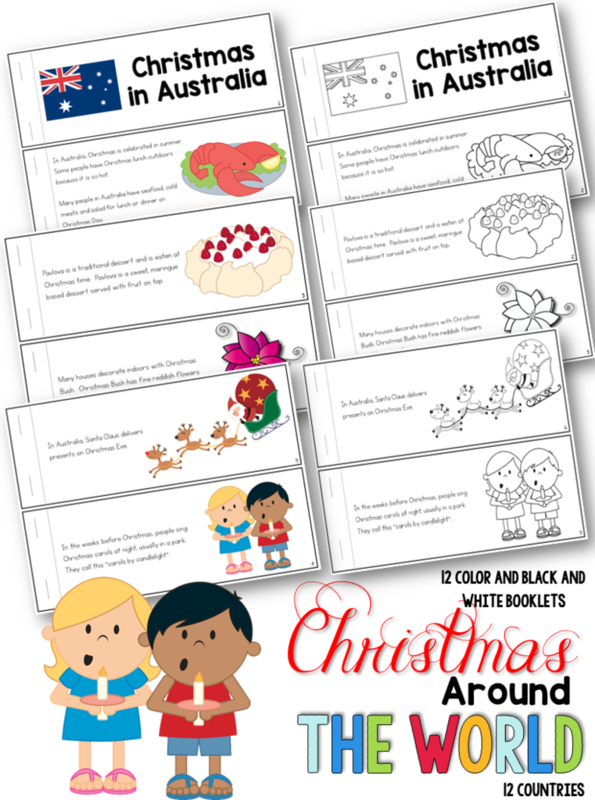 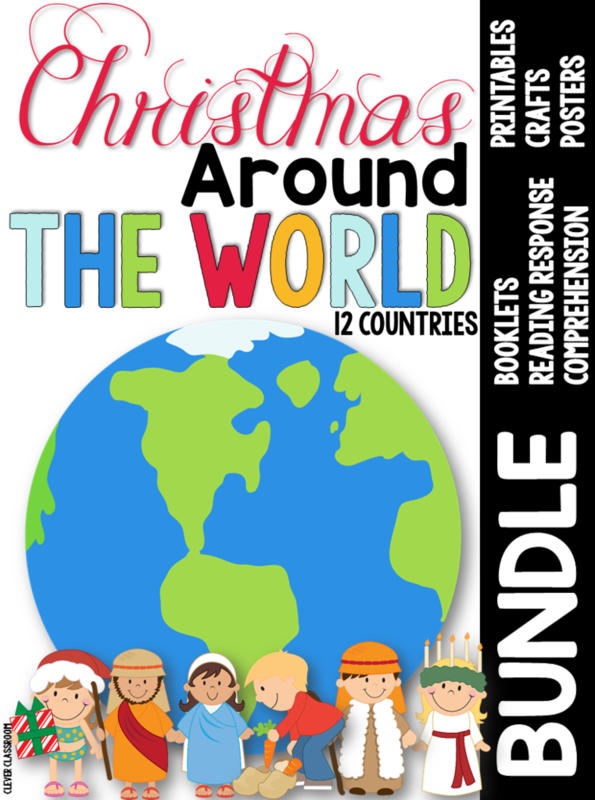 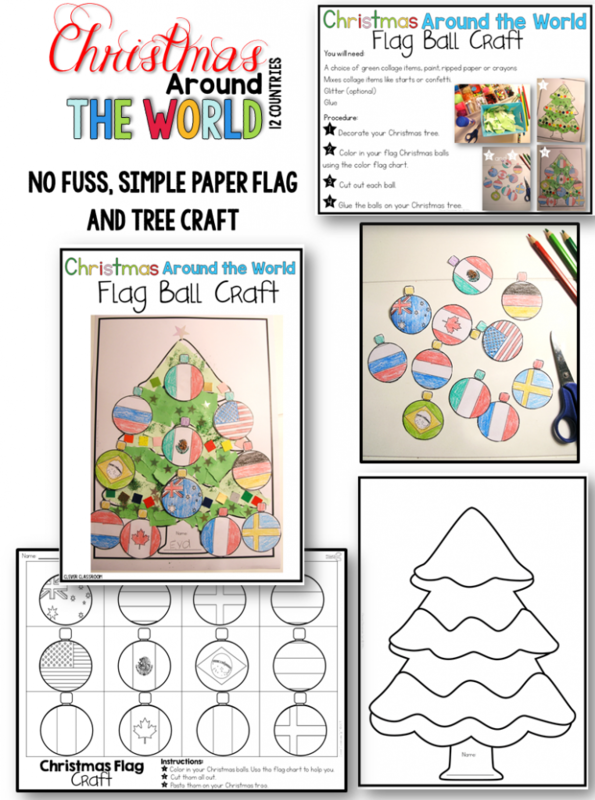 I have put together this Christmas Around the World bundle. 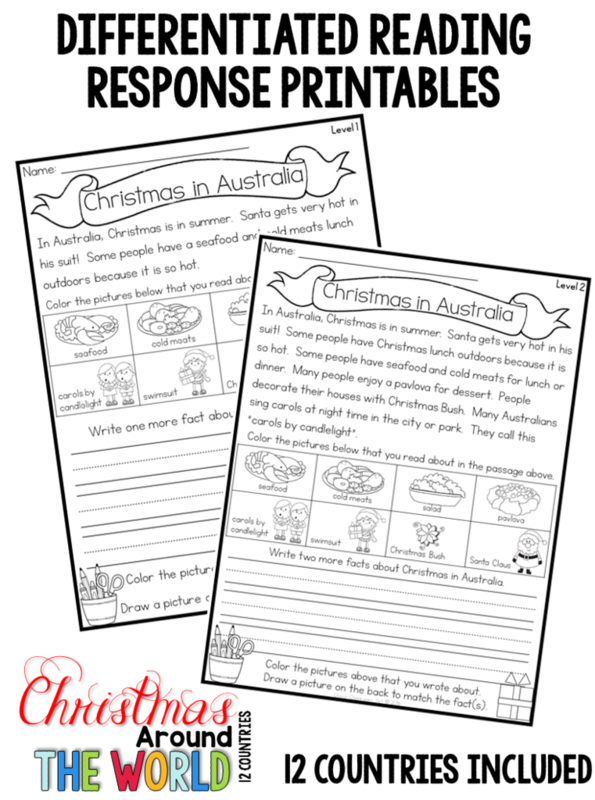 Click on any image below to see the resource on Teachers pay Teachers. 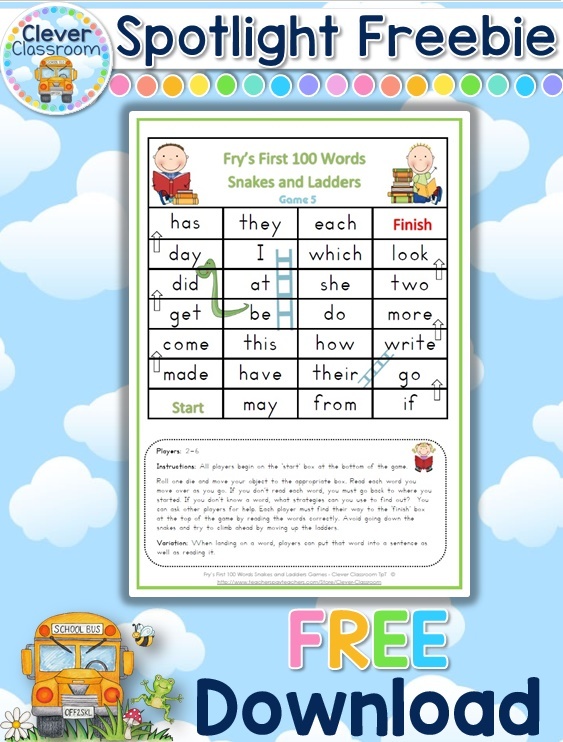 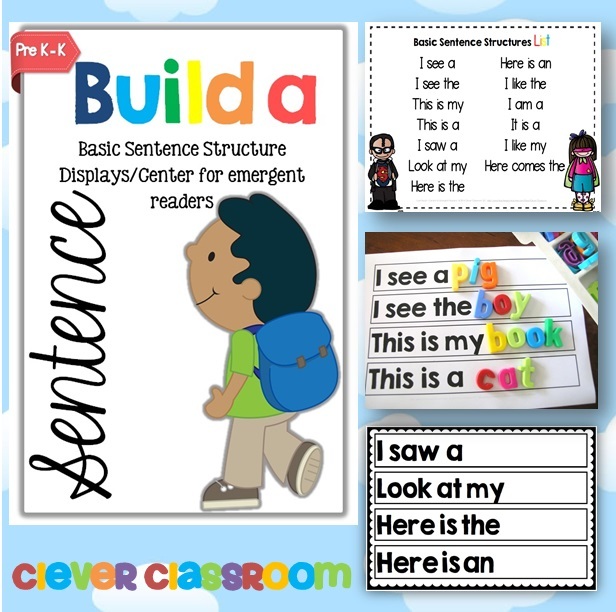 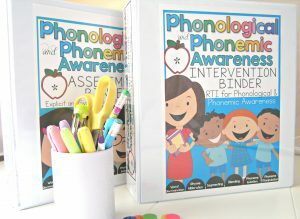 Click any image to see the bundle in Clever Classroom’s online store. 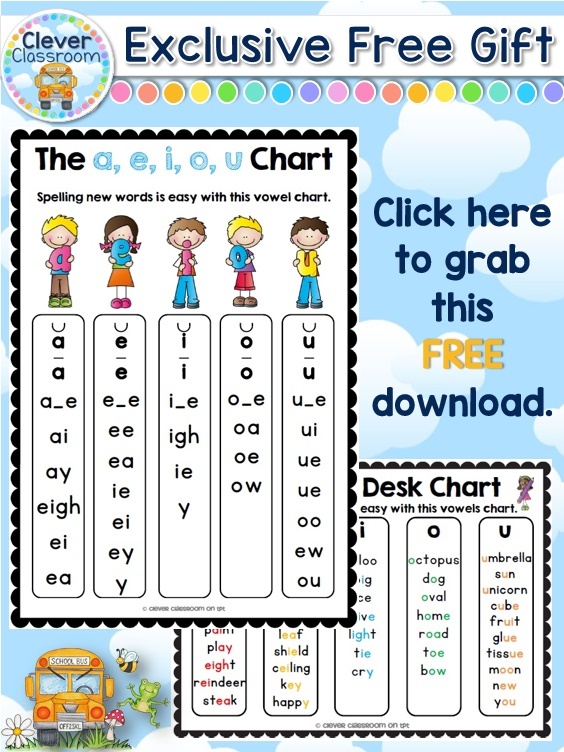 Grab this free vowel download. 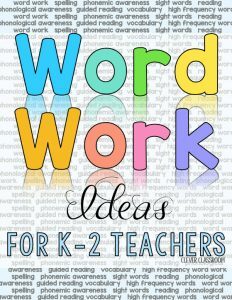 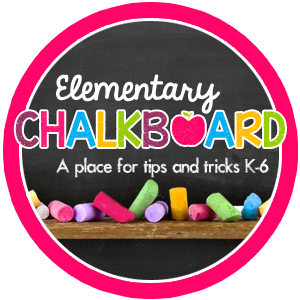 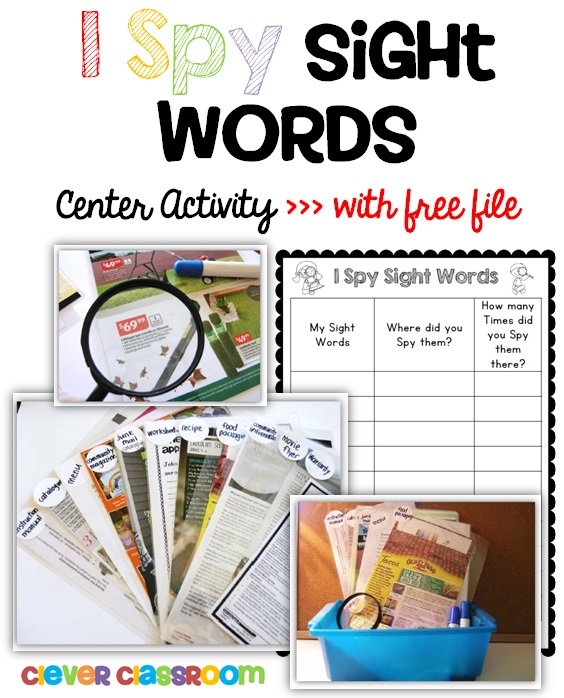 Be the first to know about new word work ideas, tips, freebies, and resources straight to your inbox. 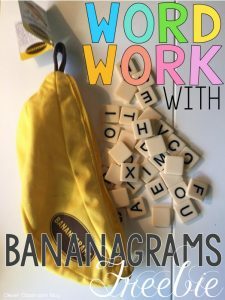 Add your details below, and jump on the word work express train! 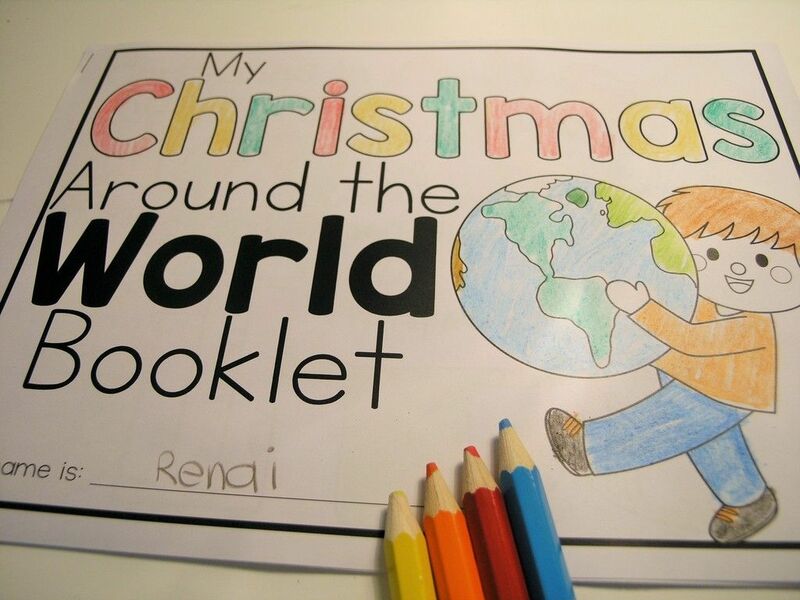 Or, keep scrolling to see more Christmas Around the World images. 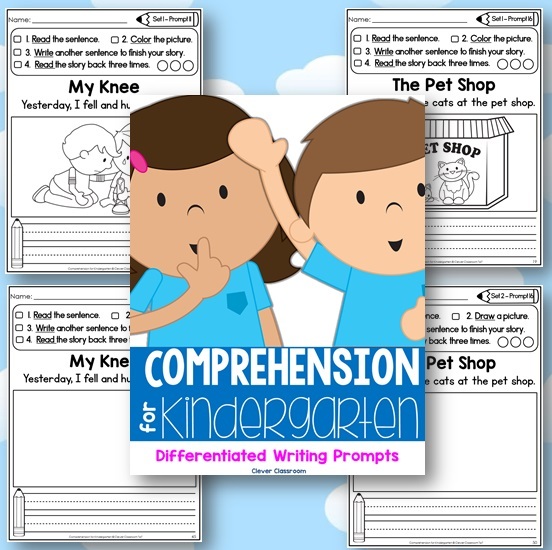 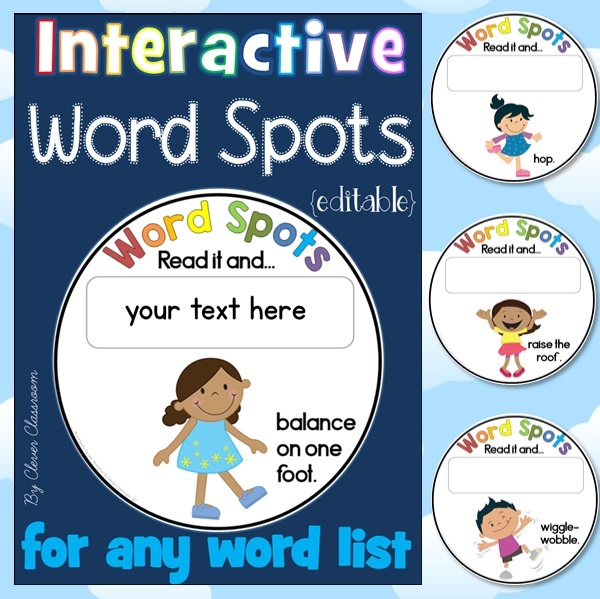 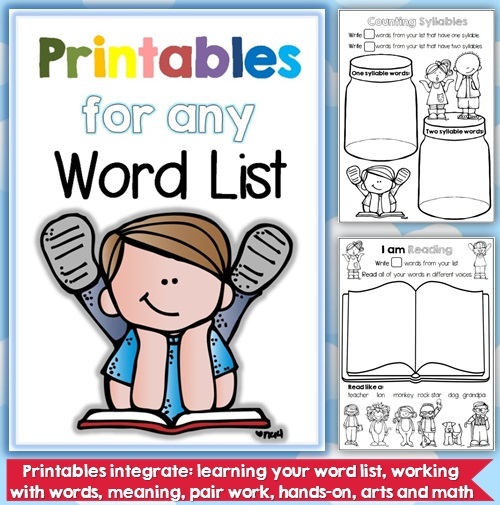 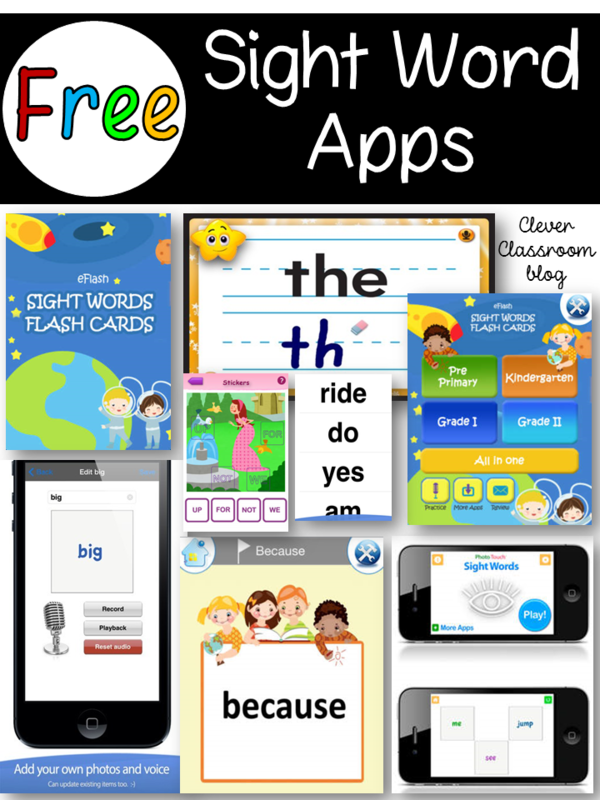 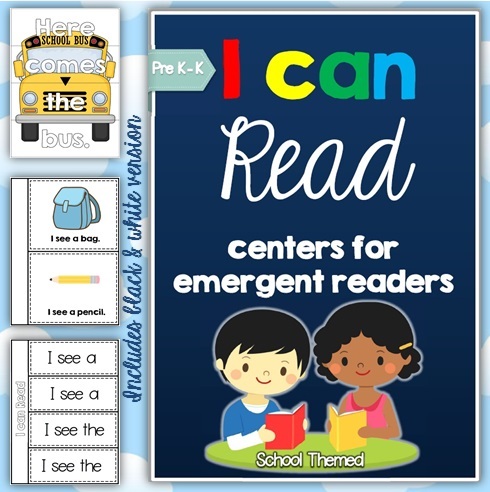 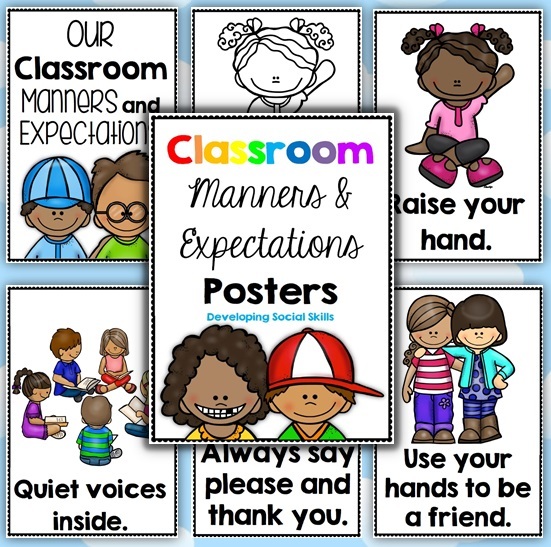 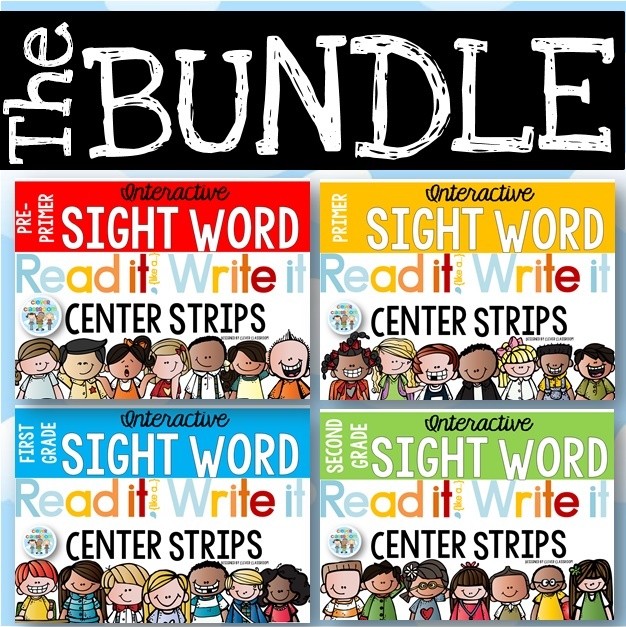 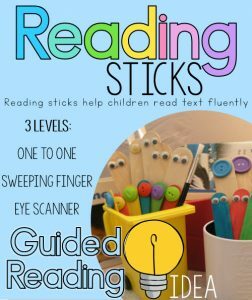 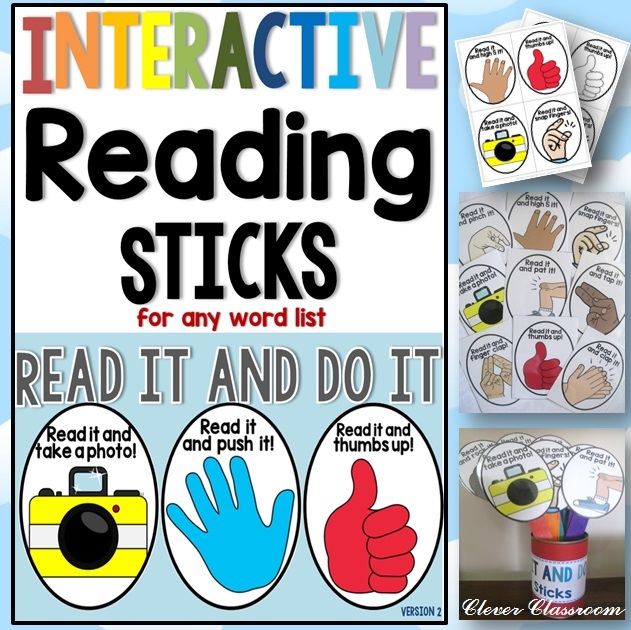 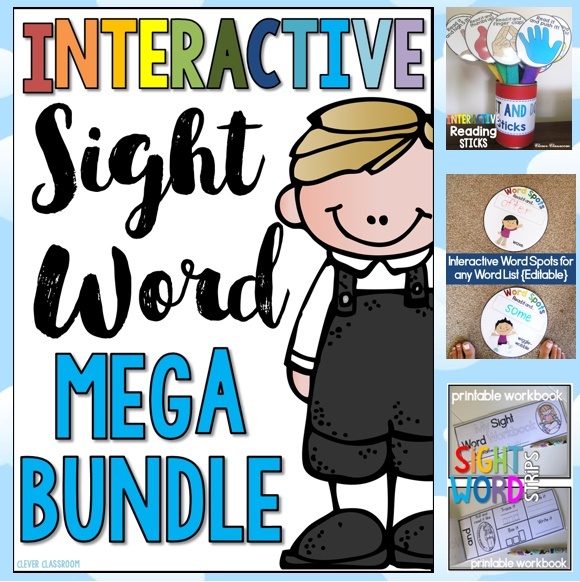 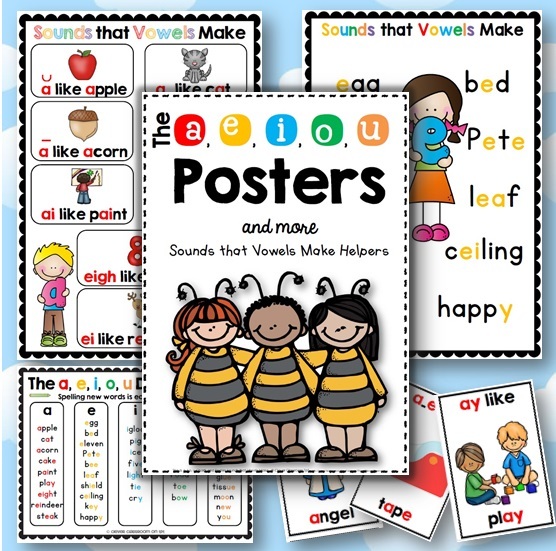 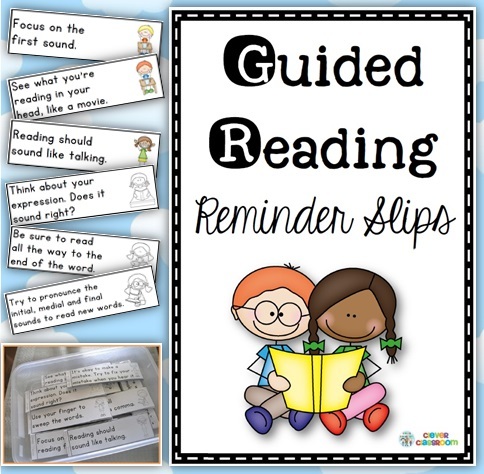 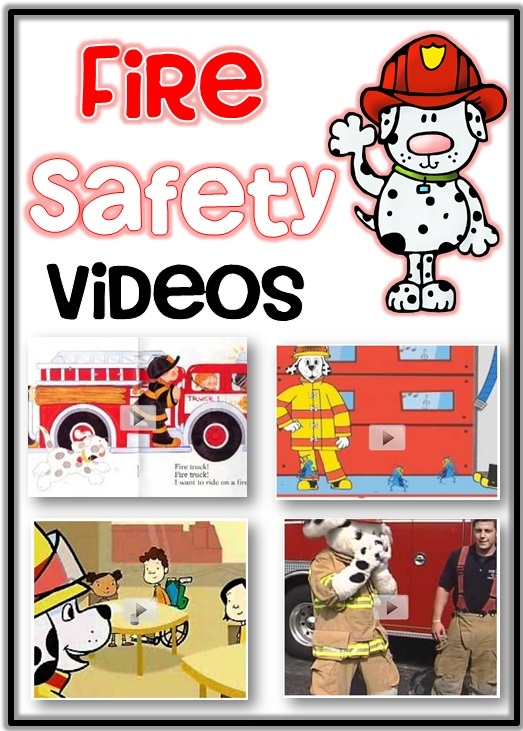 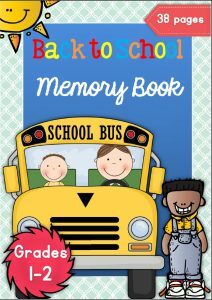 Click on any image to see this bundle in Clever Classroom’s store. 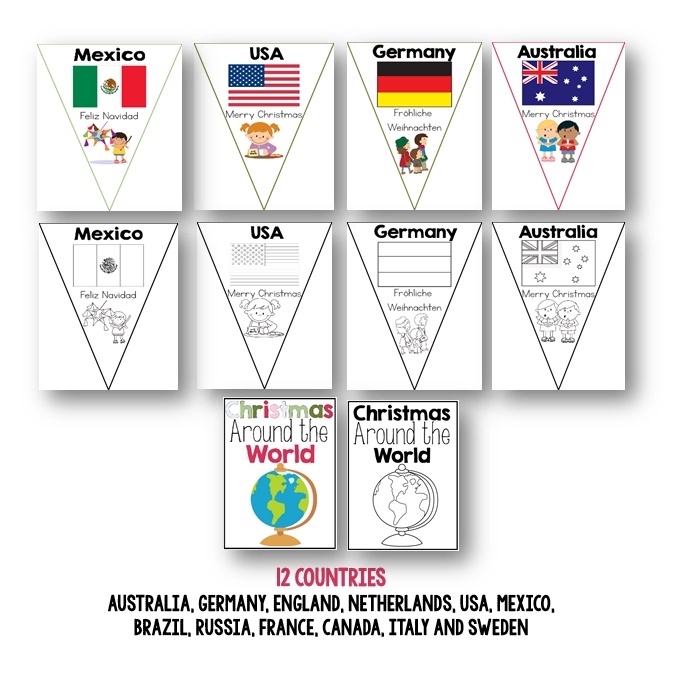 This huge unit would be ideal for K-2 this December as everything is all ready to go. 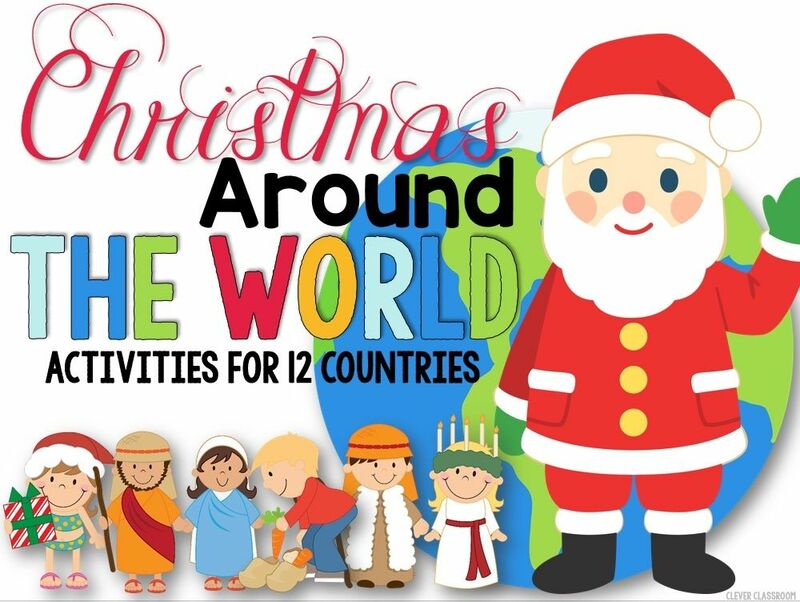 If you do something special for your Christmas Around the World unit, let us know in the comments below. 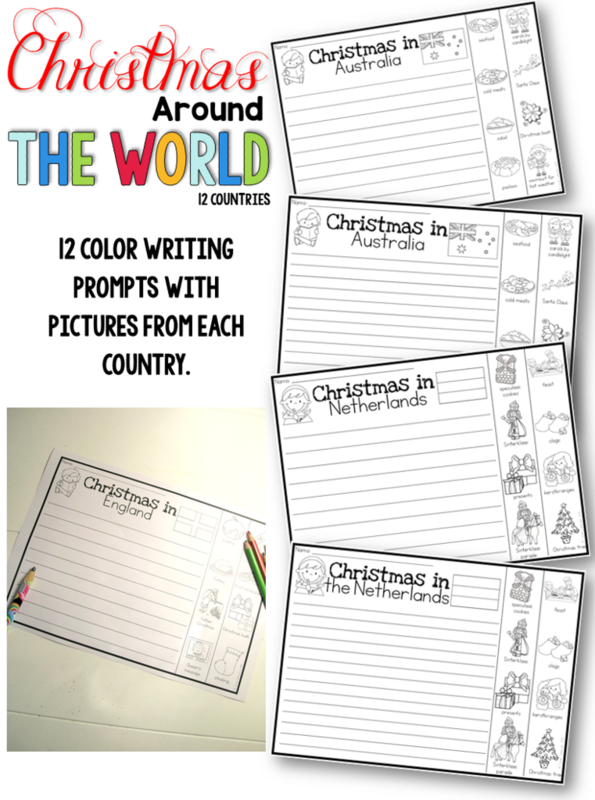 For more ideas, click through to our Pinterest board: Christmas Around the World. 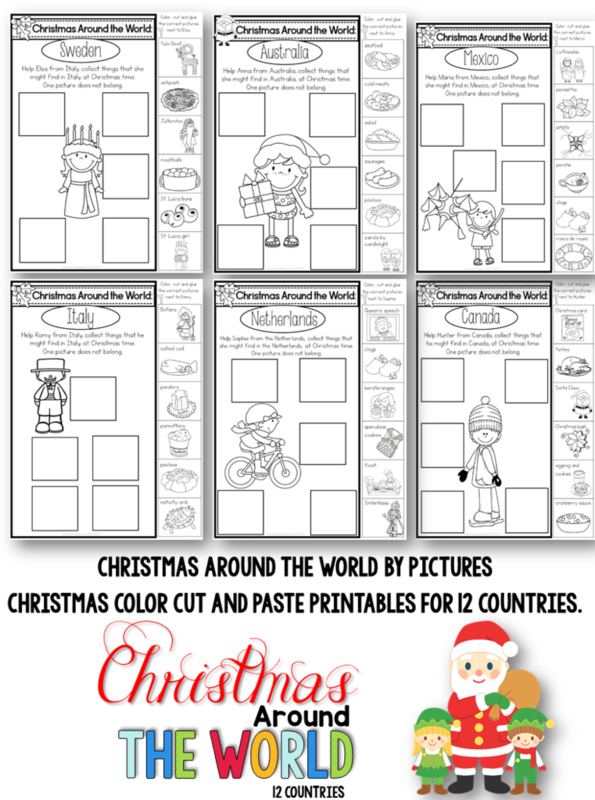 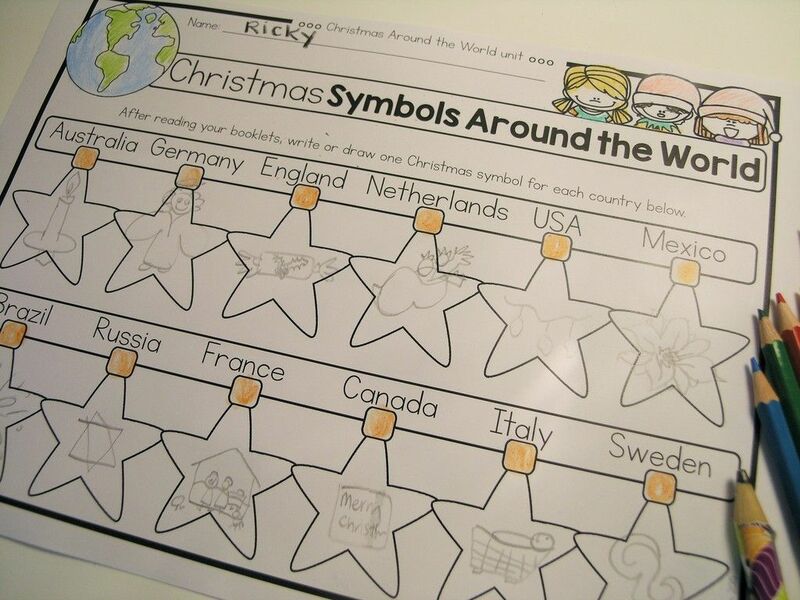 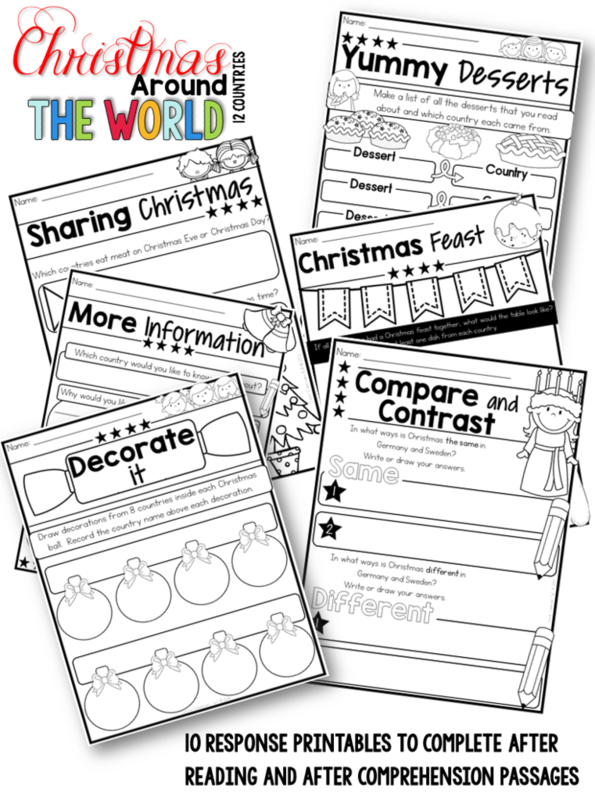 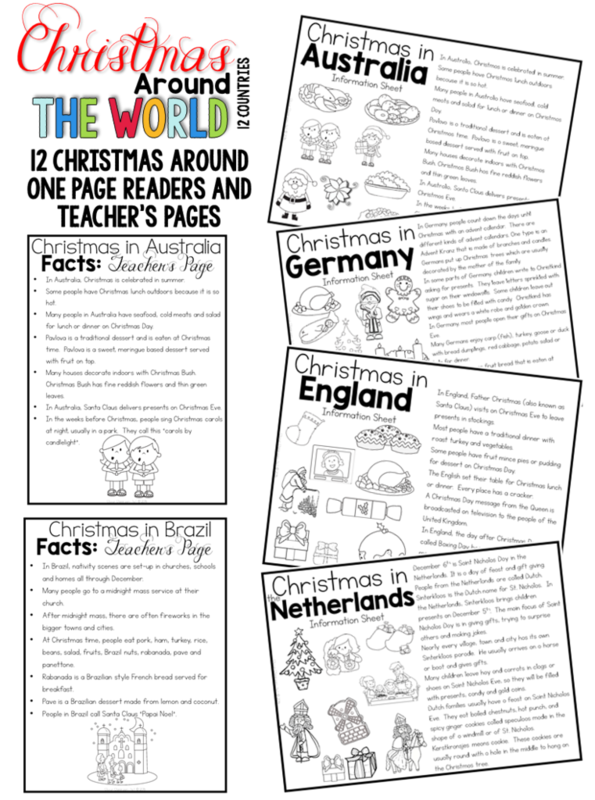 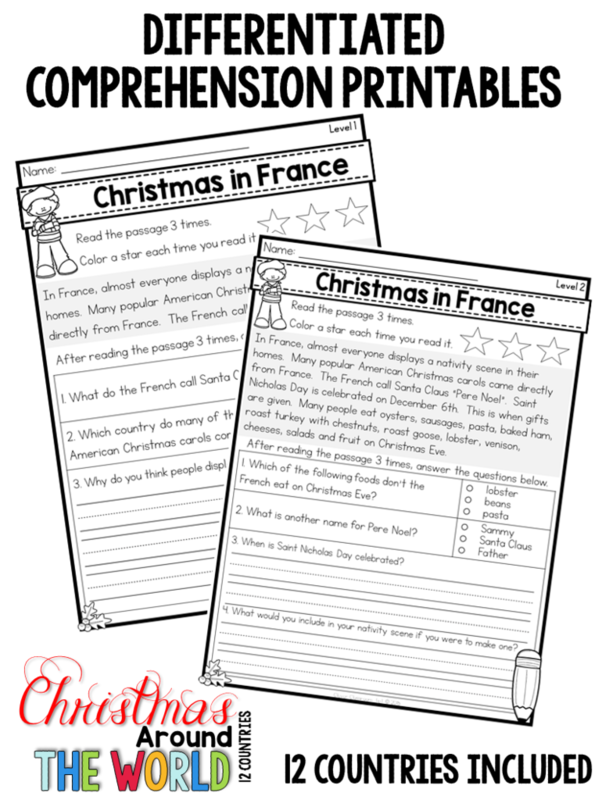 To see more of the Christmas Around the World unit, click here. 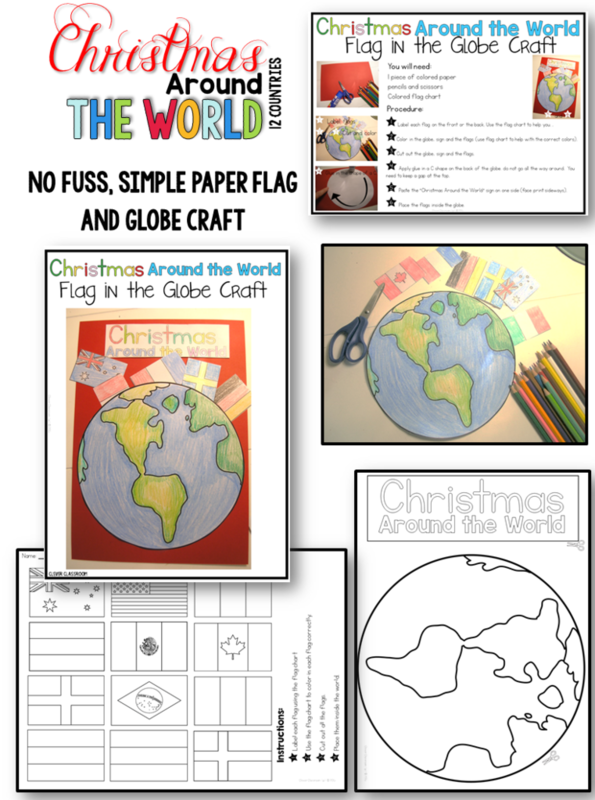 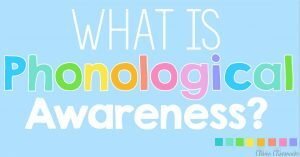 If you would like to subscribe to our blog to receive updates about teaching ideas, activities, our resources and freebies, you can sign up to receive notifications here.